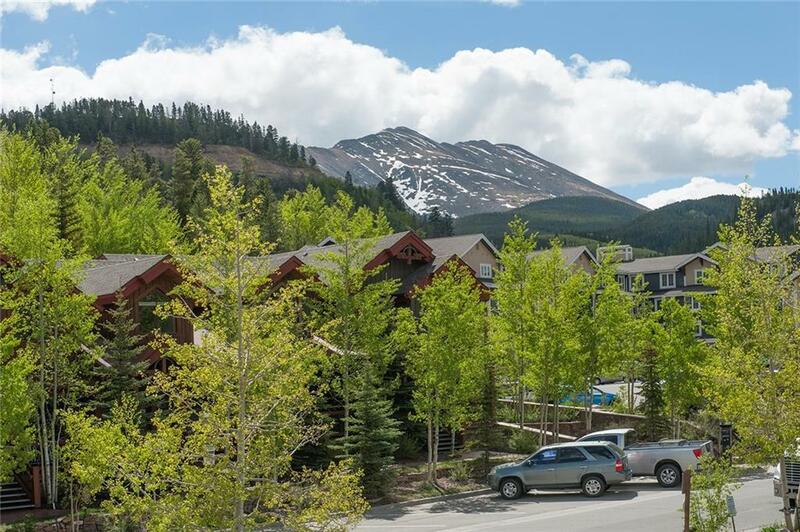 Bright, 1-bd, 1-ba, 609+/- sq.ft, top floor, in-town condo with panoramic views of the Ski Resort. Many improvements, giving you the opportunity to give it the finishing touches to reflect your own style. 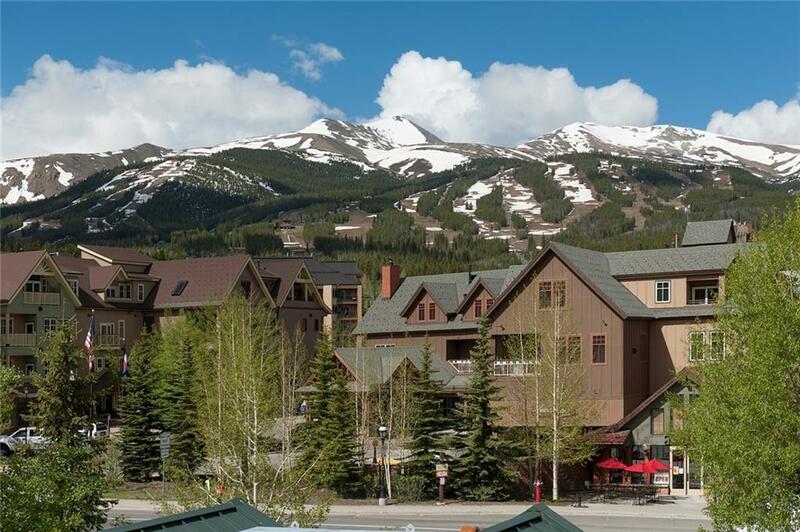 Walk to the slopes and town while using your 2 assigned parking spaces. New flooring throughout and a wood-burning fireplace. 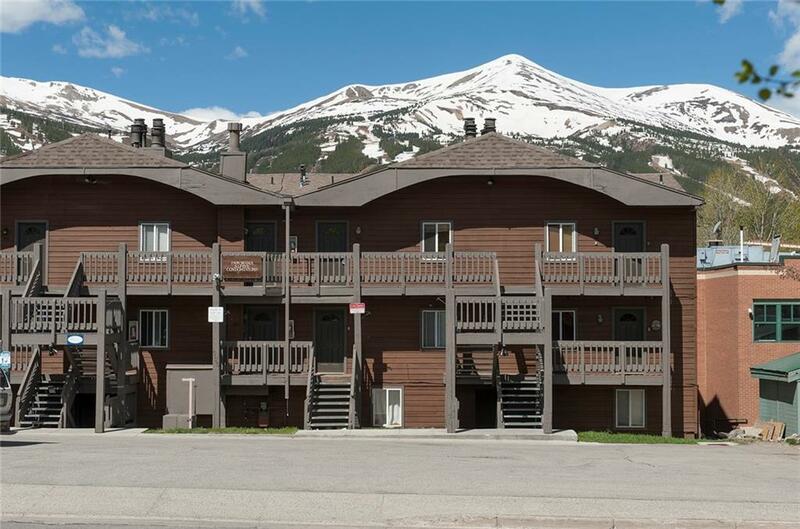 Great storage, low HOA dues and great rental potential or second home. Call today to get the improvements list.